Coboconk, is a side trip and perched at the upper end of Balsam Lake where the Gull River ends. Balsam Lake on The Trent-Severn Wateway route running from Lake Ontario to Georgian Bay. Coboconk, is a side trip and perched at the upper end of Balsam Lake where the Gull River ends. 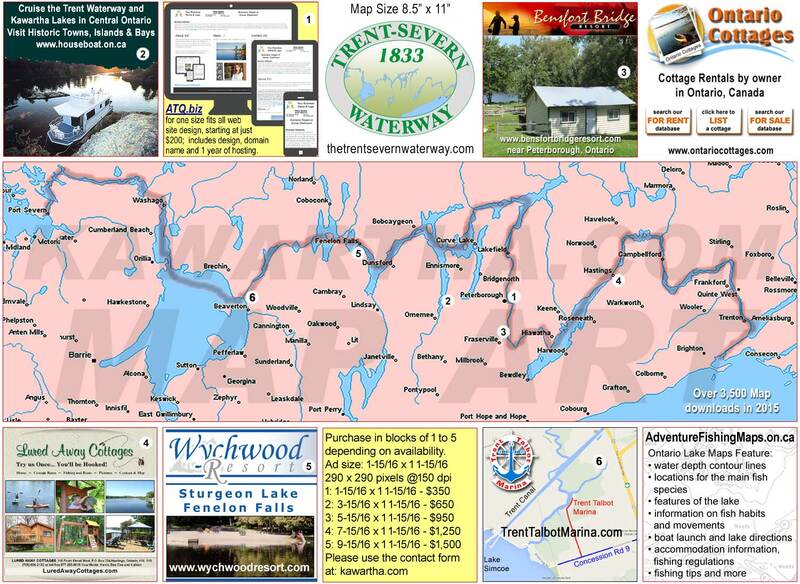 Like any community or entity on Balsam Lake, the higherst point on The Trent Servern Waterway all claim the distinction. It has been rumoured that Balsam Lake is highest point in North America in which you can circumnavigate the world. The author of this page believes that to be a fact.